Center Stage from Wolf Trap showcases live performances from some of today's finest chamber musicians. 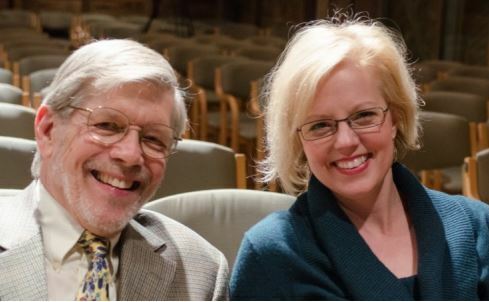 Recorded in the acoustically superb Barns at Wolf Trap, these radio programs are presented by hosts Rich Kleinfeldt and Lee Anne Myslewski. Each show focuses on a single chamber artist or group. As a new service in 2015, Center Stage is downloadable in full resolution wav files, in addition to high-quality mp3 and mp2 files.